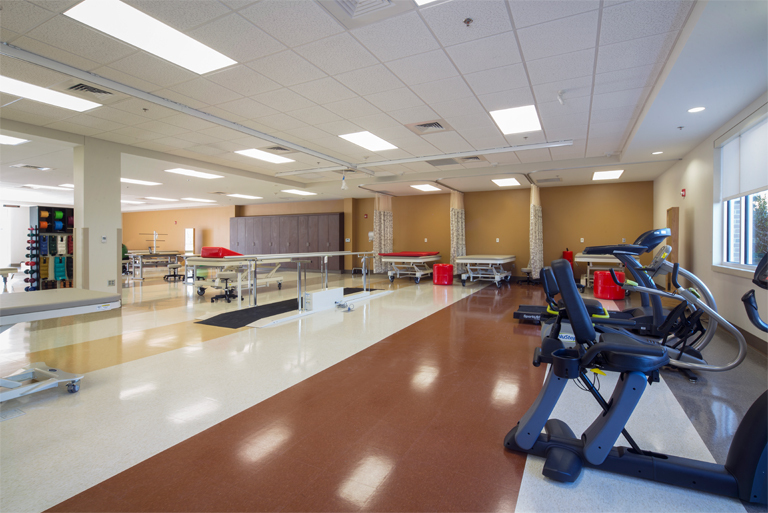 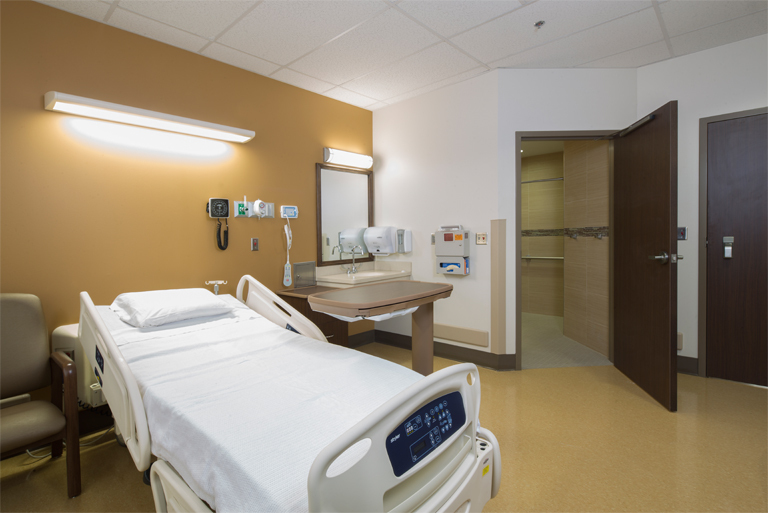 Doster delivered the $15 million new, 40-bed rehabilitation hospital for the Franklin community. 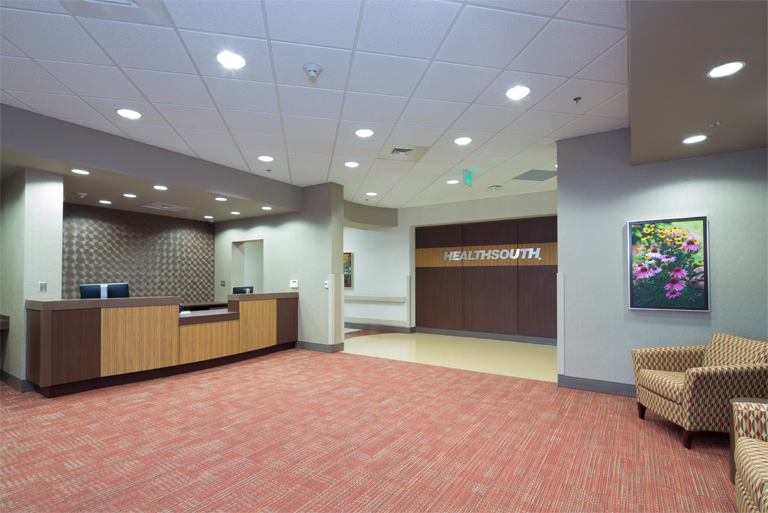 Site work for the 50,837 square foot project included protecting a wetlands area on the east side of the construction site. 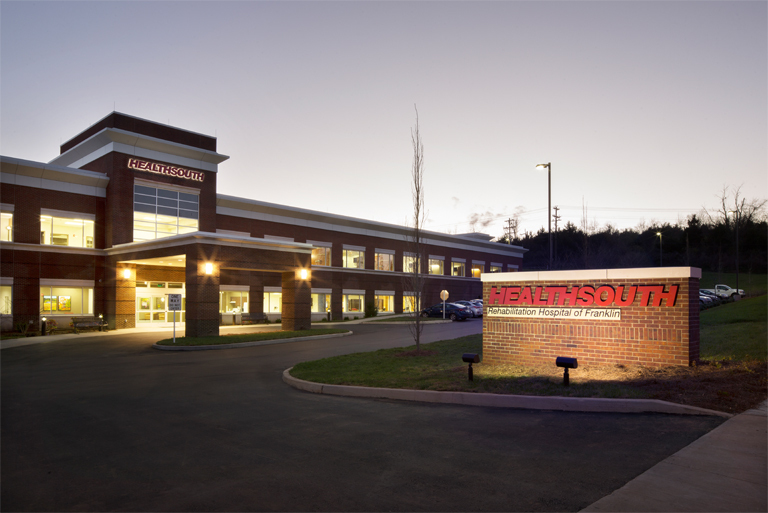 The HealthSouth Franklin project was challenging, especially the site portion, and Doster was instrumental in coordinating and working with the City of Franklin to deliver the project successfully.